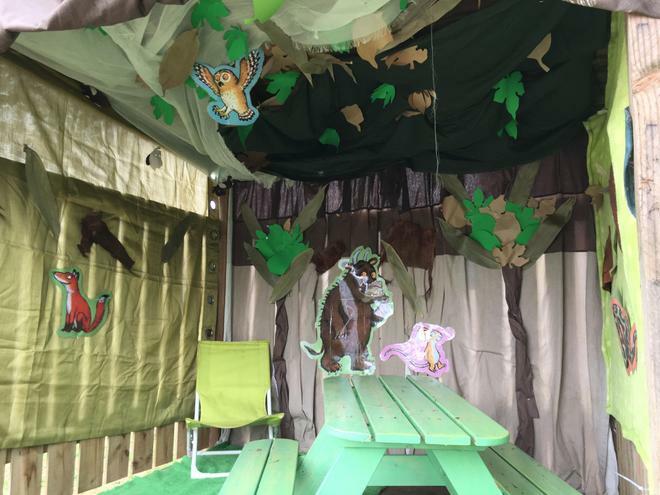 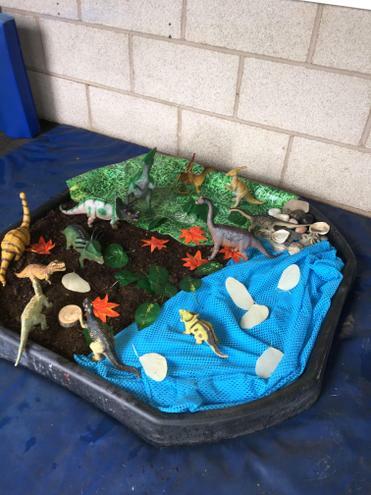 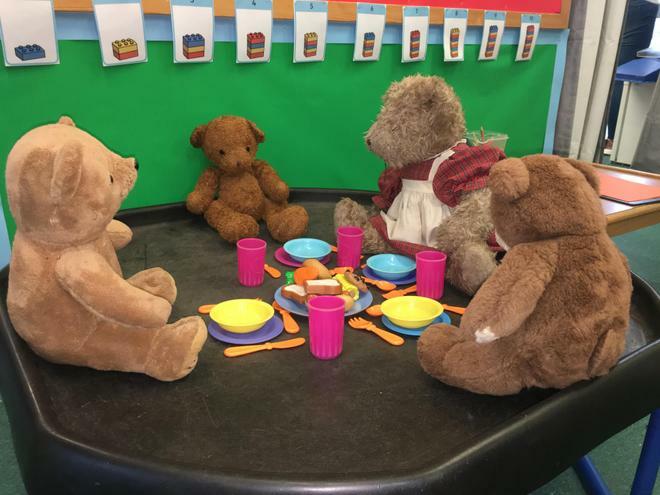 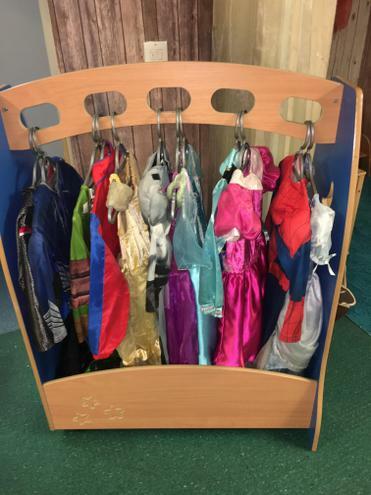 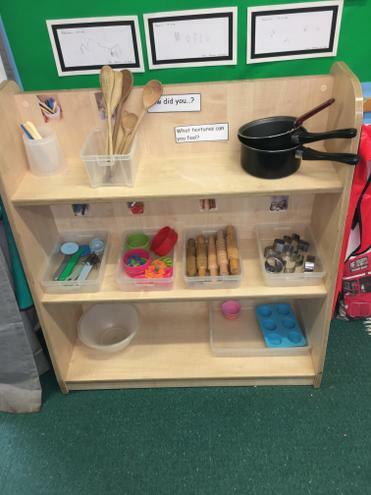 Here in Foundation Stage 1 we welcome children between the ages of 3 and 4. 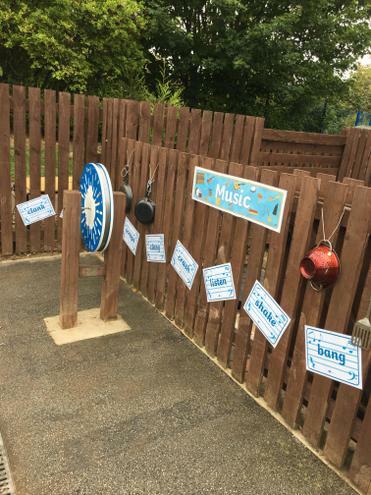 We follow a curriculum which enables children to learn in a safe, exciting and nurturing environment. 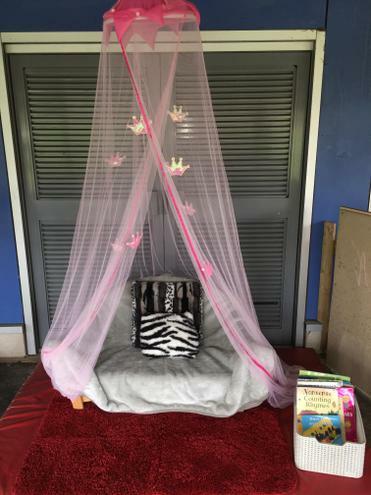 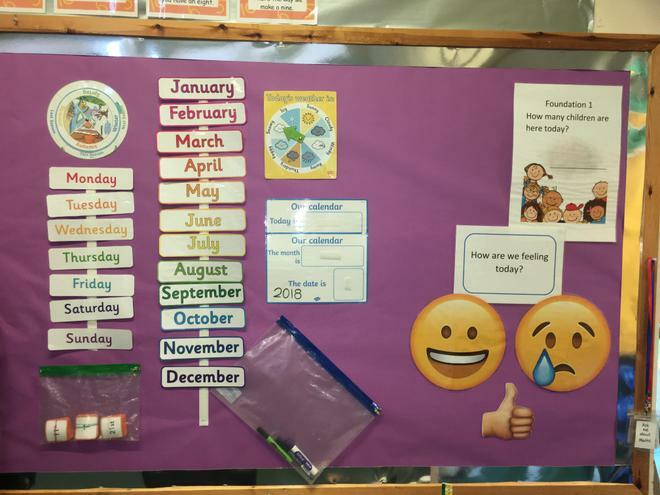 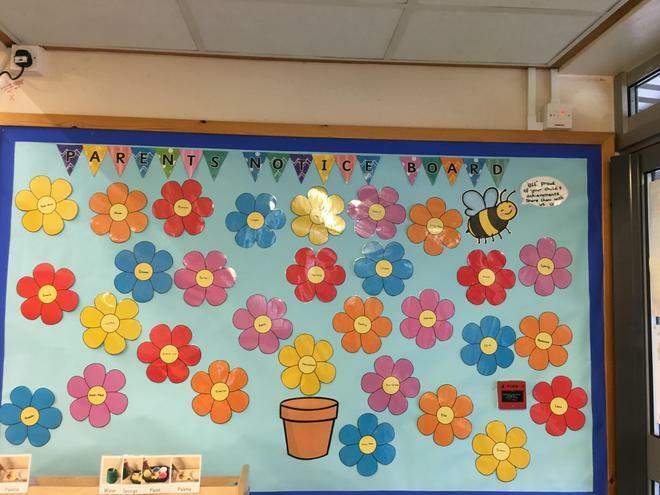 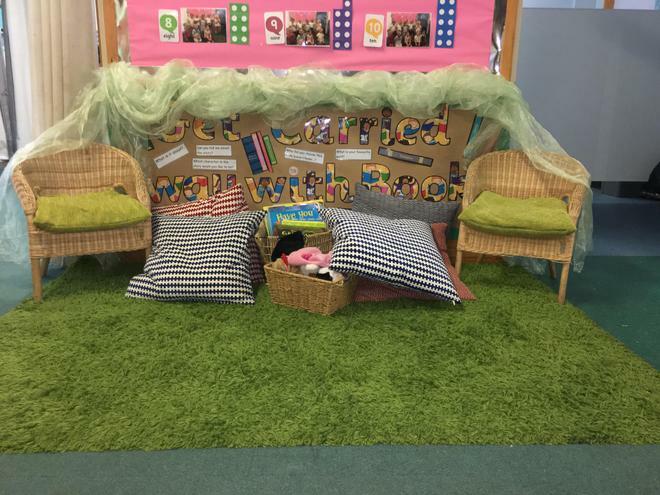 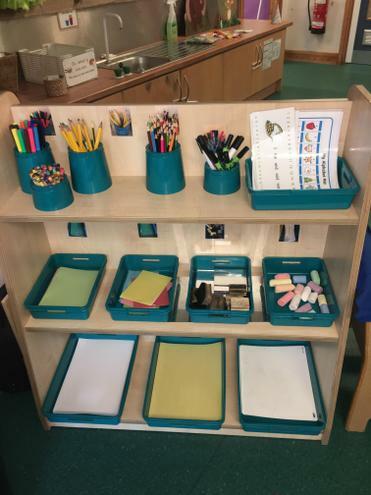 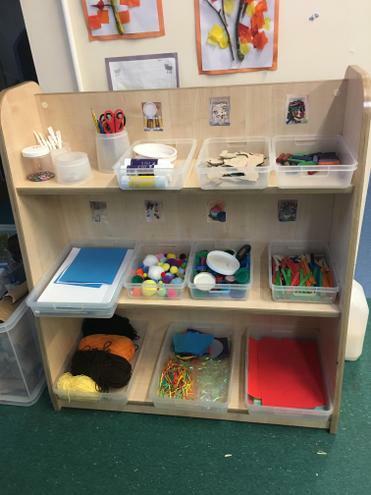 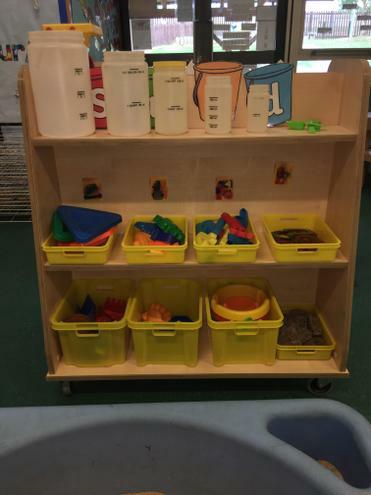 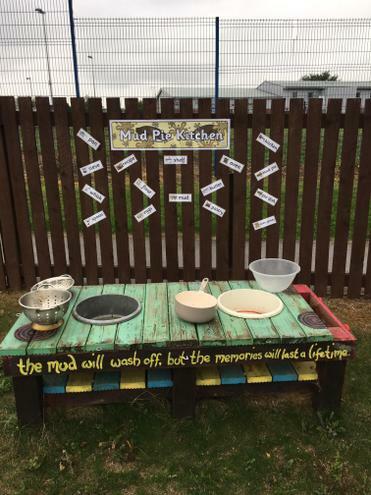 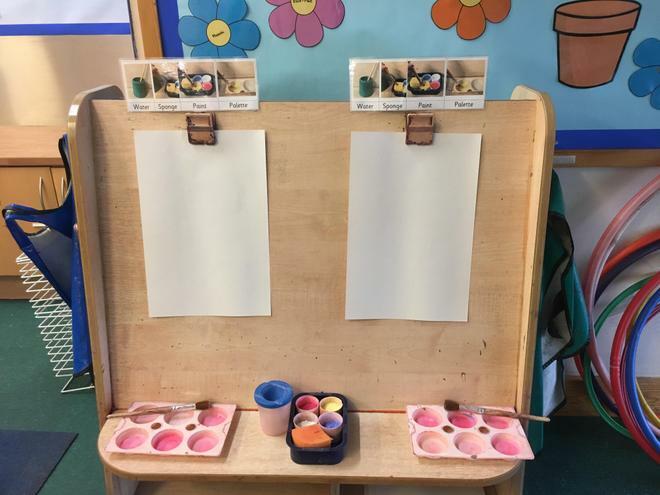 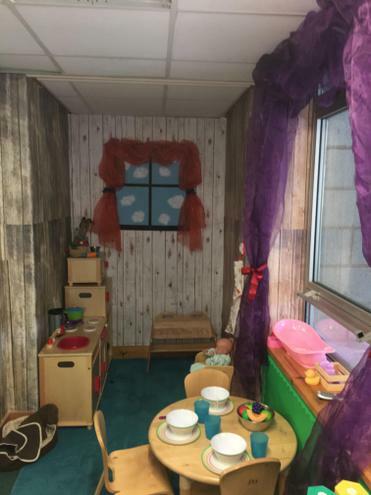 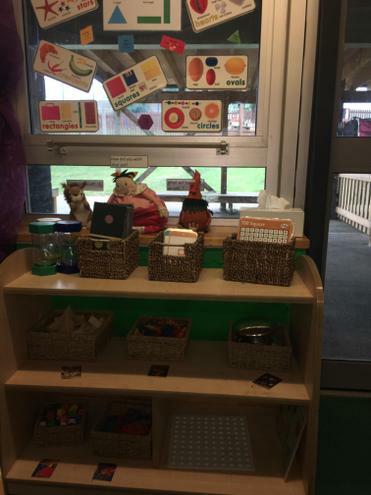 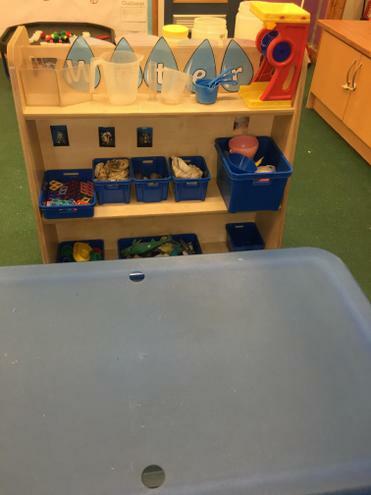 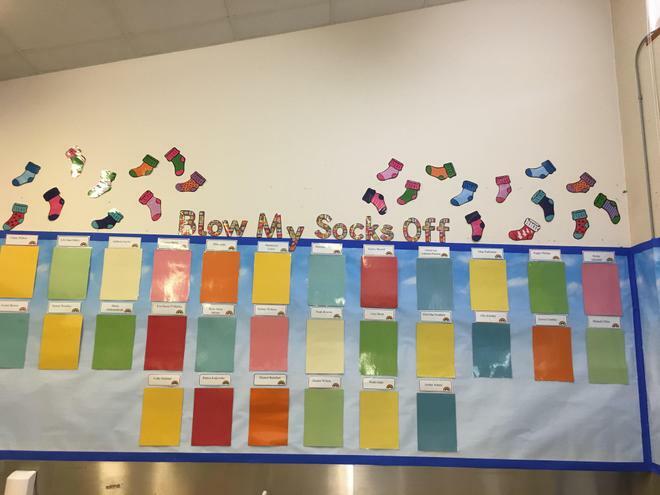 One area is for parents to write down any comments for the staff members to read, this can include sharing knowledge about children’s interest, needs and progress. 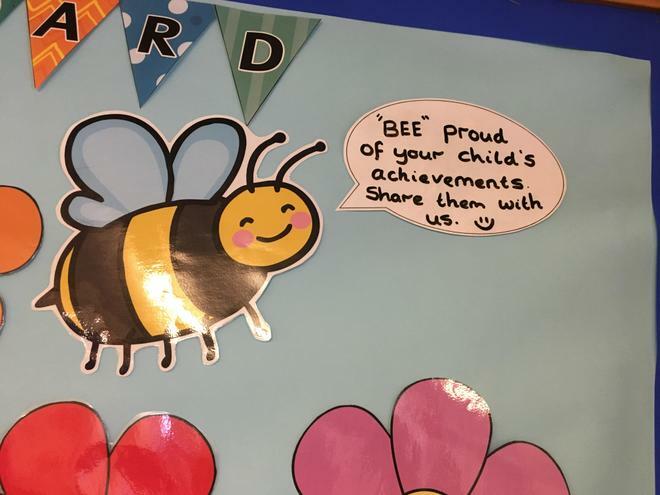 The other is for parents to bring in any pieces of work of photos of their children for us to display and celebrate. 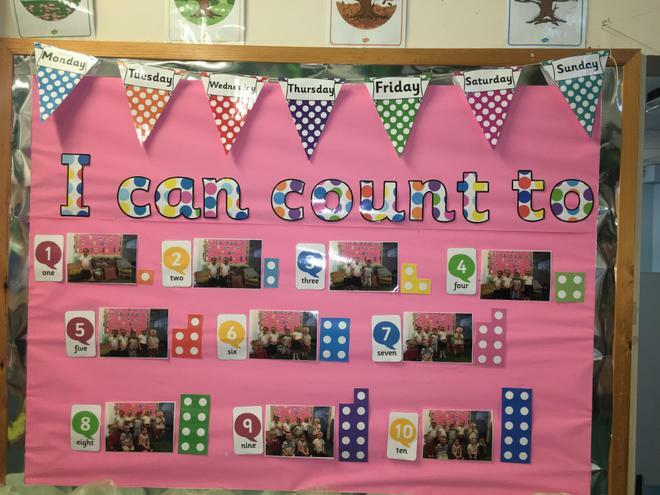 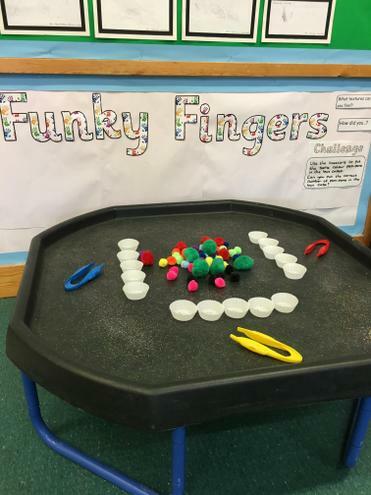 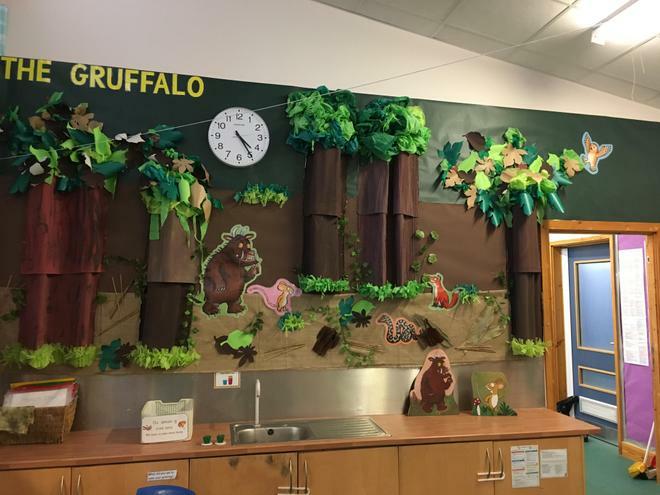 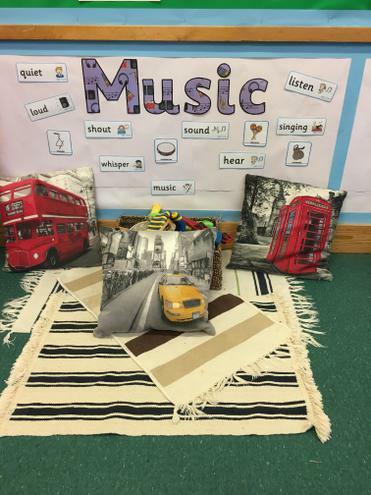 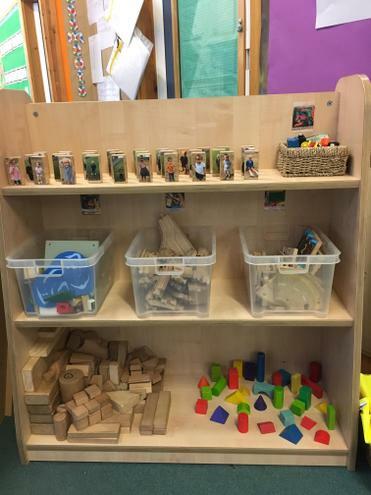 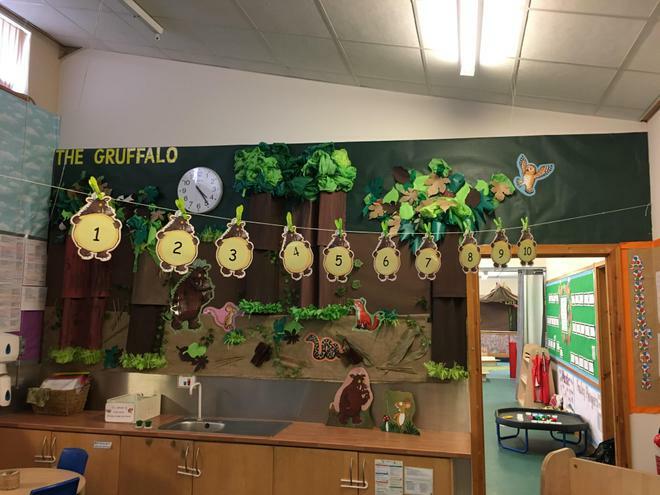 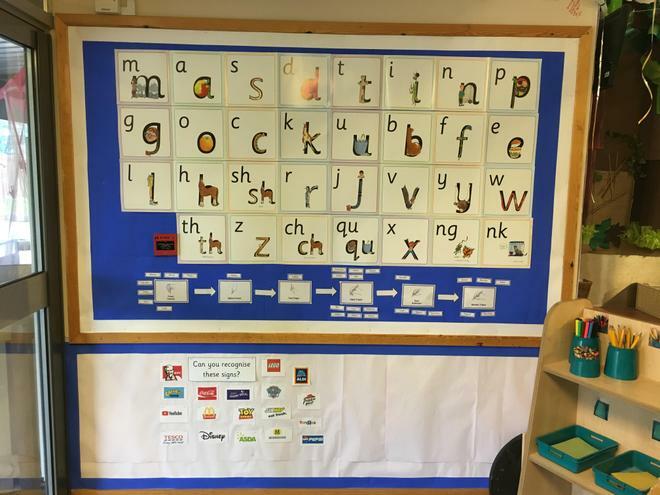 These displays are in the FS1 classroom and any parent contribution is welcomed.